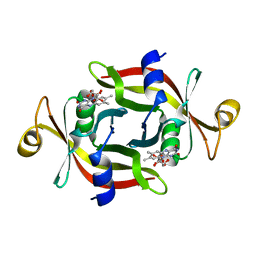 Authors: Shibata, N., Nakanishi, Y., Fukuoka, M., Yamanishi, M., Yasuoka, N., Toraya, T.
Authors: Shibata, N., Mori, K., Hieda, N., Higuchi, Y., Yamanishi, M., Toraya, T.
Cite: Crystal structures of ethanolamine ammonia-lyase complexed with coenzyme B12 analogs and substrates. 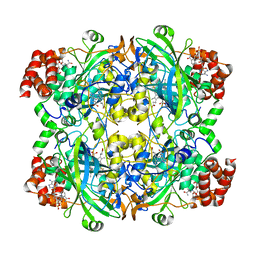 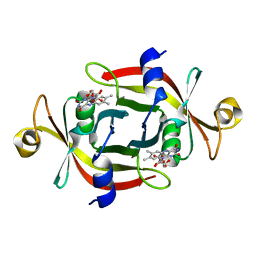 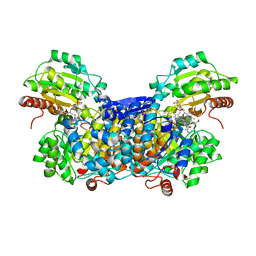 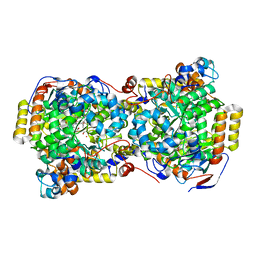 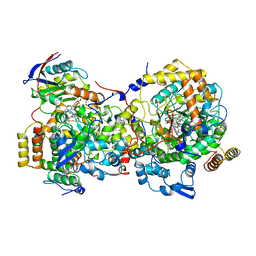 Cite: Novel insight into the copper-ligand geometry in the crystal structure of Ulva pertusa plastocyanin at 1.6-A resolution. 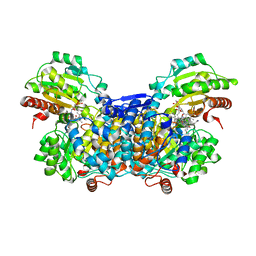 Structural basis for regulation of the copper site by residue 88. 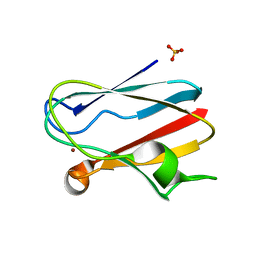 Authors: Shibata, N., Hanamura, T., Yamamoto, R., Ueda, Y., Yamamoto, H., Kikuchi, A., Higuchi, Y. Authors: Shibata, N., Higuchi, Y. 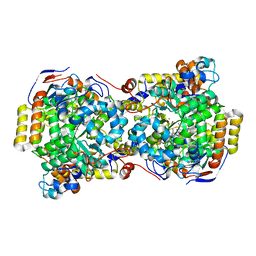 Cite: How coenzyme B12-dependent ethanolamine ammonia-lyase deals with both enantiomers of 2-amino-1-propanol as substrates: structure-based rationalization. 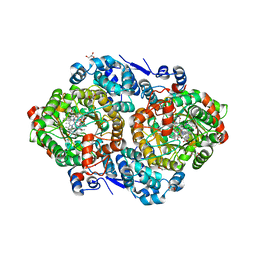 Cite: Direct Participation of a Peripheral Side Chain of a Corrin Ring in Coenzyme B12Catalysis. 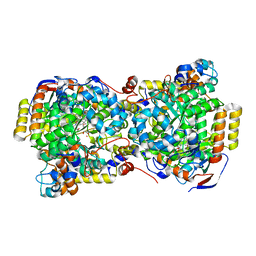 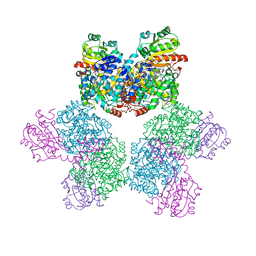 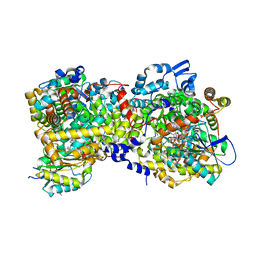 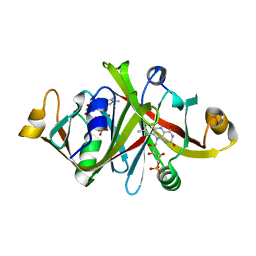 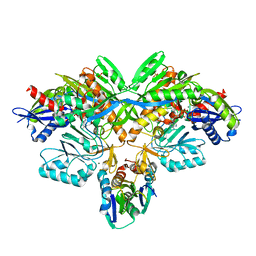 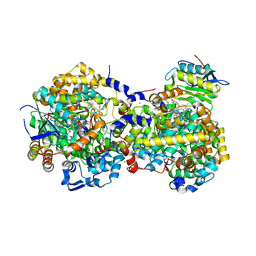 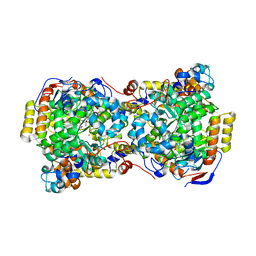 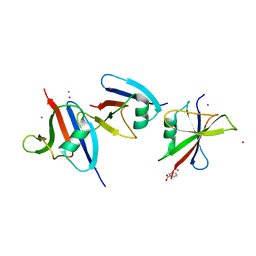 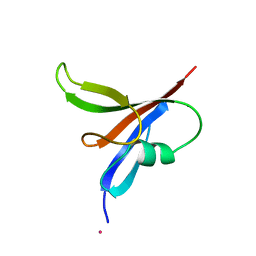 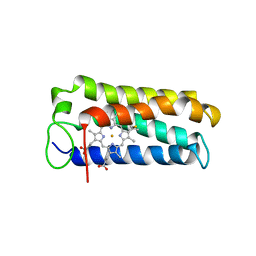 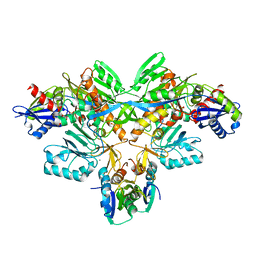 Cite: Determination of the role of the Carboxyl-terminal leucine-122 in FMN-binding protein by mutational and structural analysis.